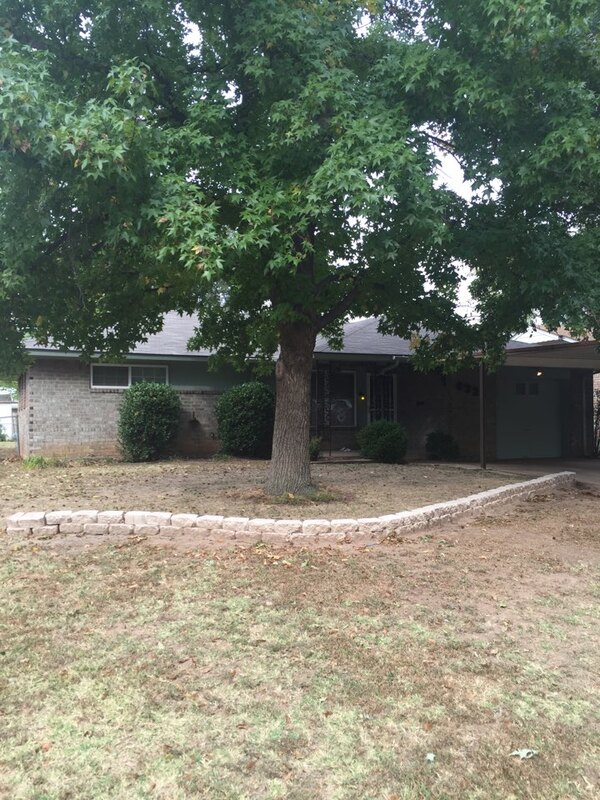 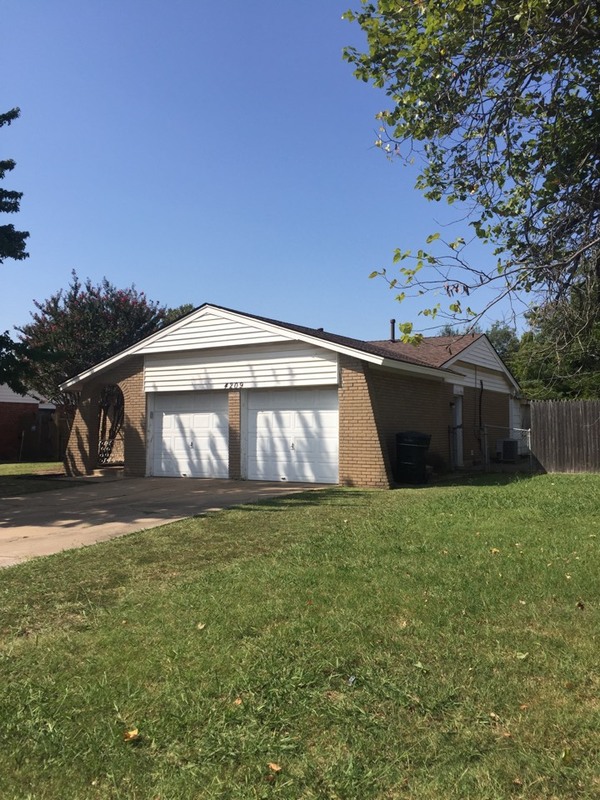 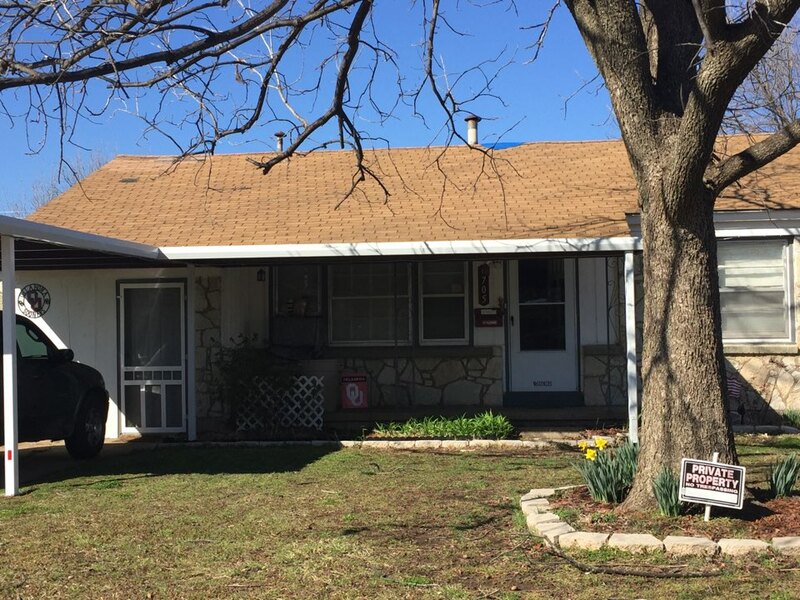 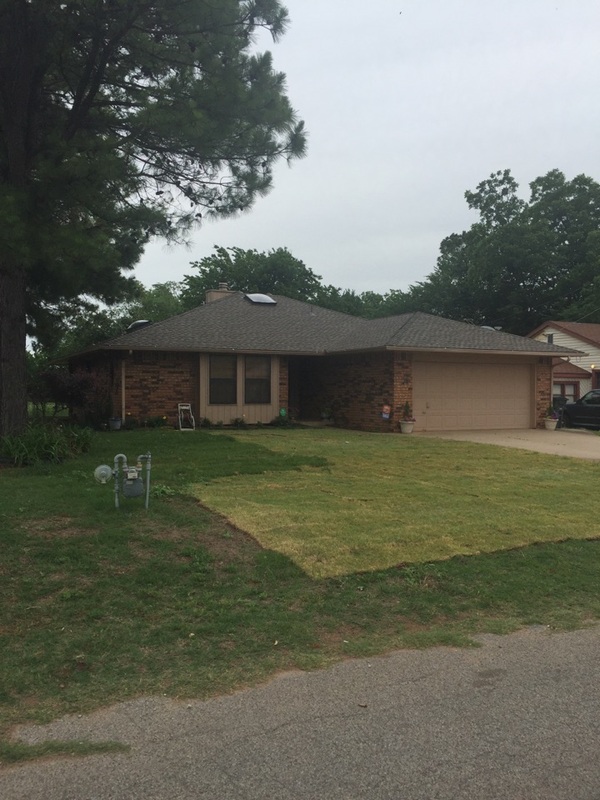 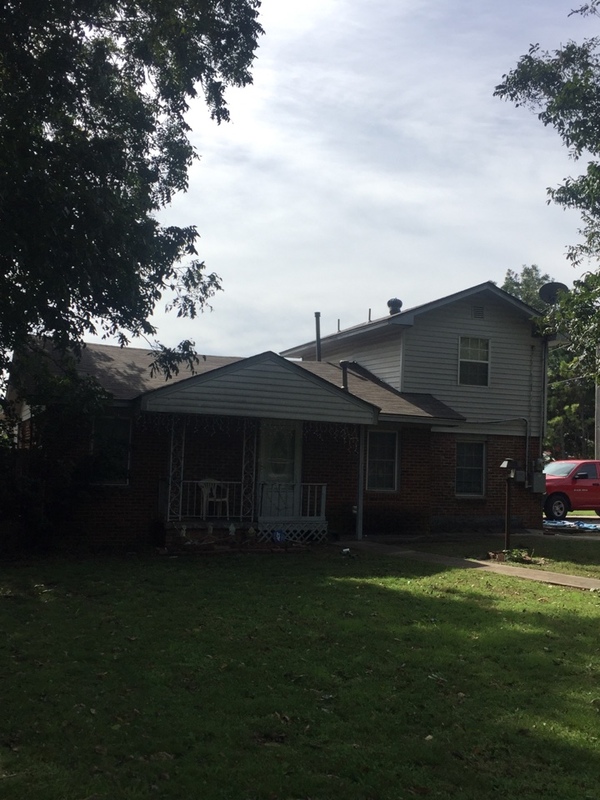 Full roof replacement in Del City, ok using GAF Armour Shield II class 4 shingles. 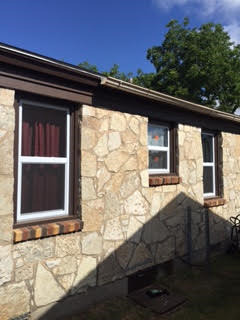 This customer in Del City, OK chose white windows by Window Mart. 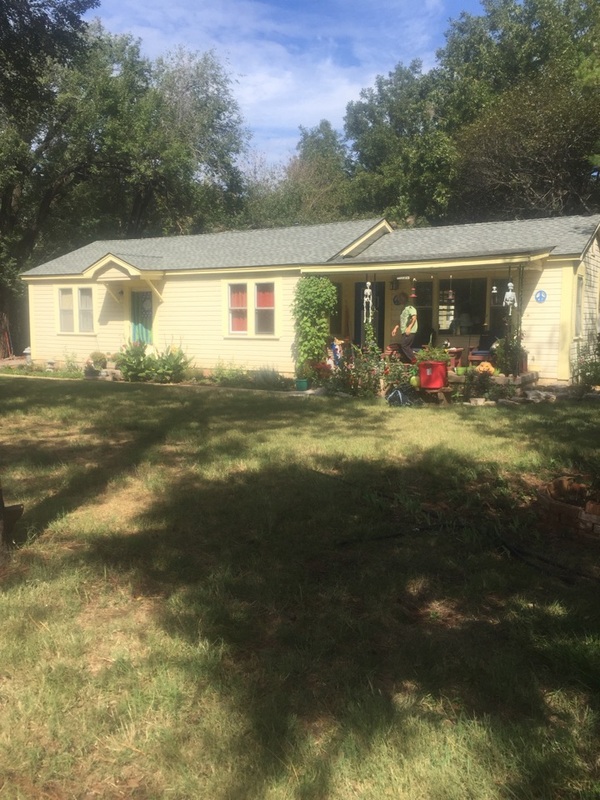 Just finished a new install of a GAF 25 year weather grey shingle. 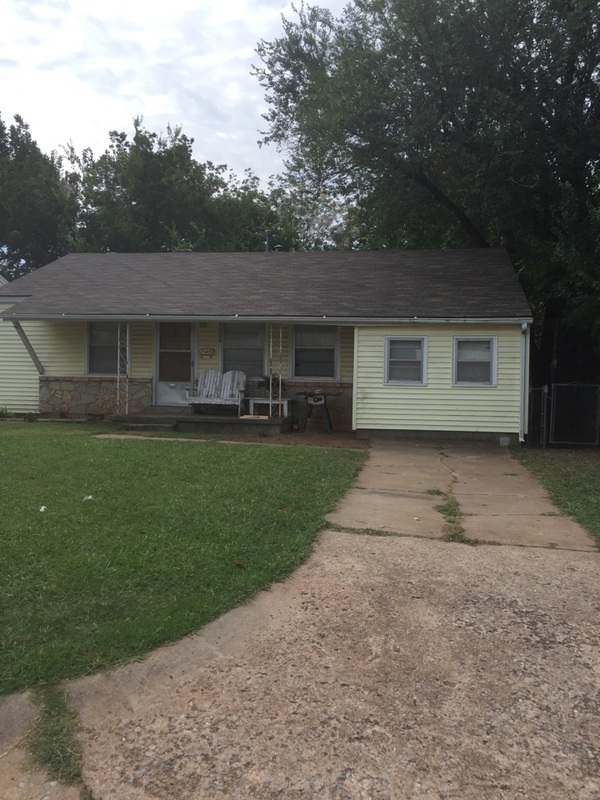 Signed up a new customer to do a reroof in Del City through the referral of a quality job done for a previous customer.